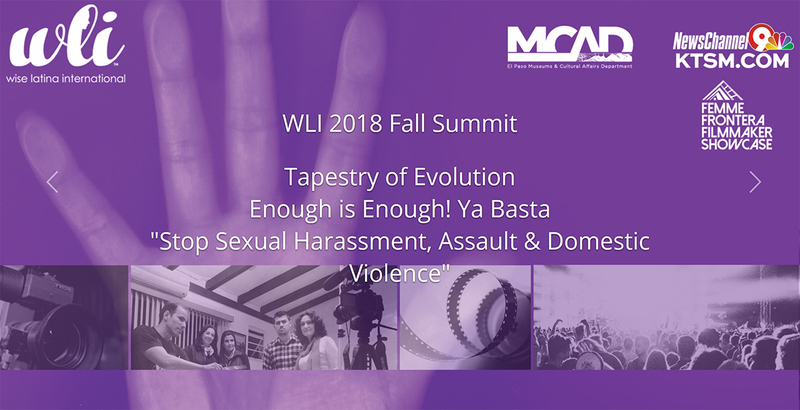 2018 Summit Tapestry of Evolution: "ENOUGH IS ENOUGH! YA BASTA! 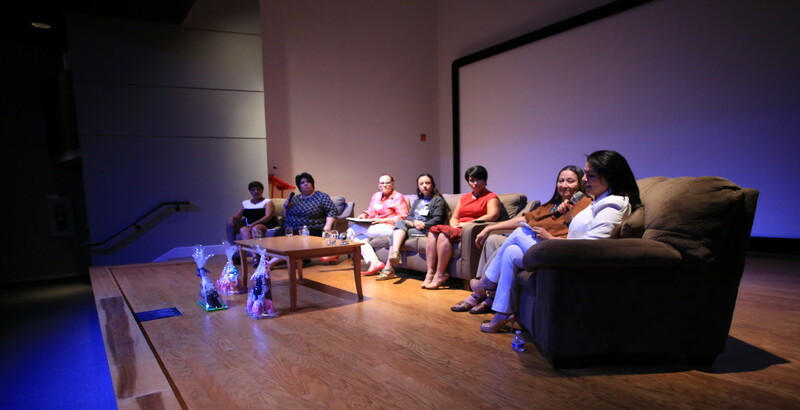 Stop Sexual Harassment, Assault & Domestic Violence"
Come help raise awareness, support and empower all women in solidarity with #METOO and the Times's Up Movement. 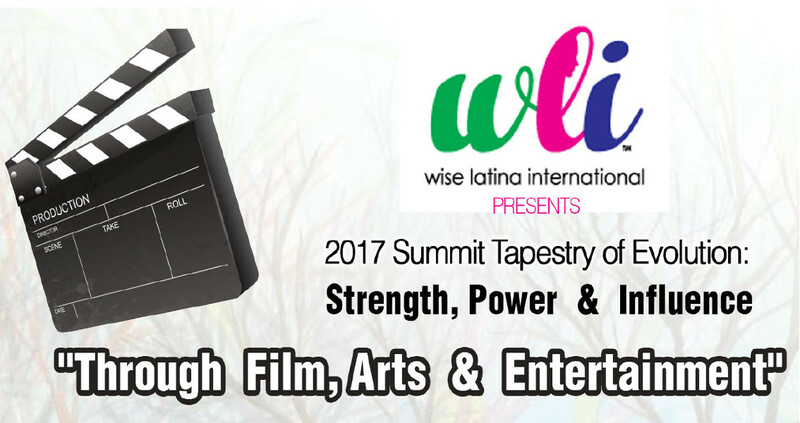 This Summit will feature films written, produced and directed by Latinas that entertain but also address critical issues. 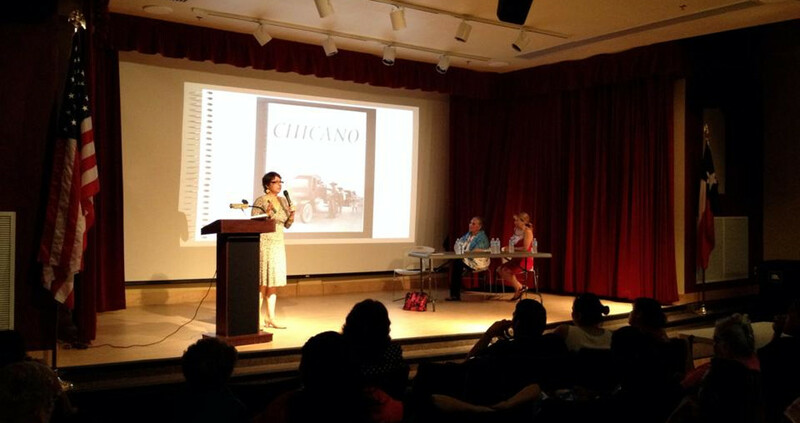 The festival aims to create and encourage dialog through Breakouts/Panels and conversations with producers, writers and actors on how film and media shape and impact the image of Latinas in the U.S.